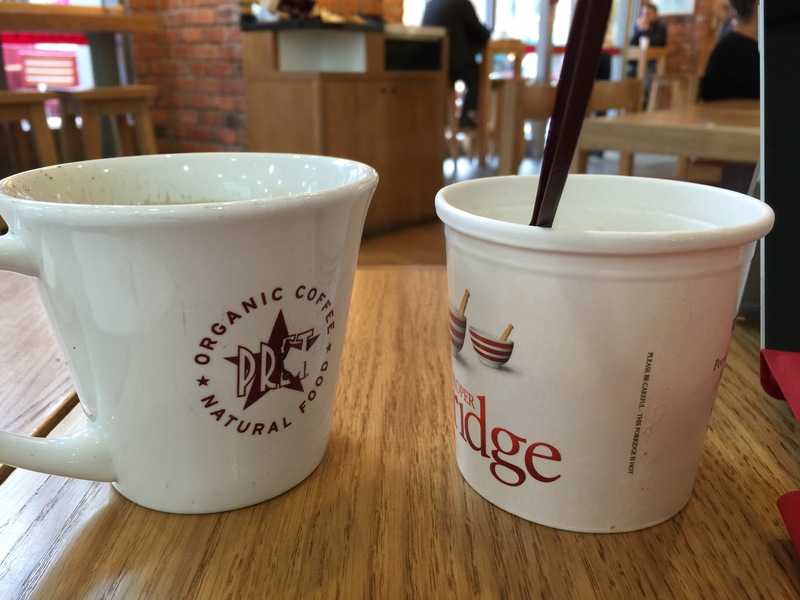 With the introduction of being able to give rules names it has created something new and wonderful, well for me it has and even now when i am sitting in Pret having breakfast and writing this article I am still thinking how great it is. So what is this wonderful thing I am talking about you may be asking. Well it’s the ability to have a rule on a view that is not related to any event like a button click or when a drop down list is changed. So these rules are basically not bound to any event on the view they have become Unbound. Building a view with these unbound rules. 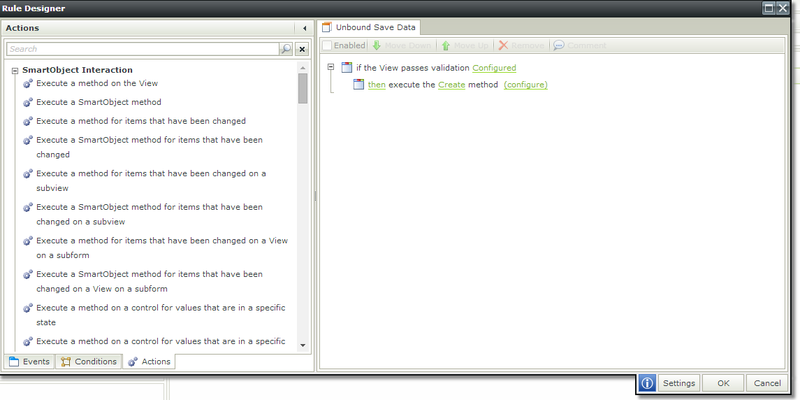 To build a view with unbound rules we need to go through the following steps. Click on ‘Rules’ and instead of clicking on a ‘Event’ like you would normally. 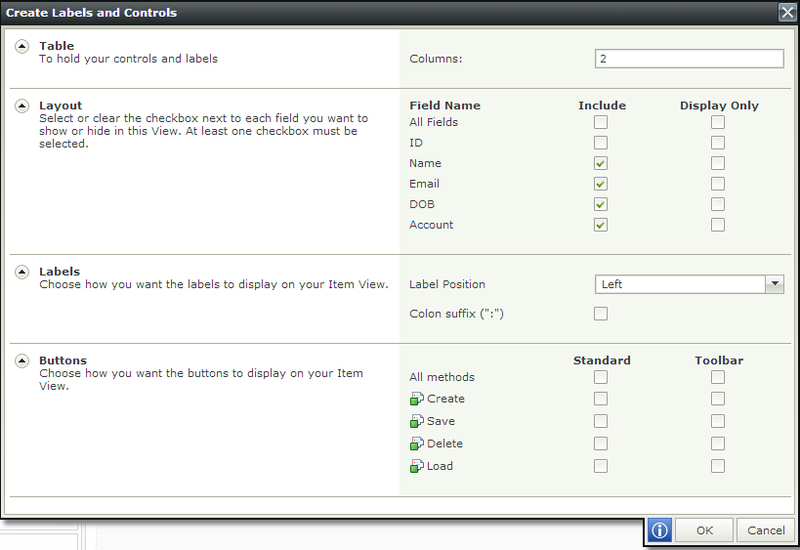 Click on Conditions and select ‘View Passes Validation ‘ and select which fields are to be required. We can then add some additional actions if we wanted too such as show a message or if it’s not valid show an error message. This is a very simple unbound rule, but we could do a lot more complicated rules if you wanted to. 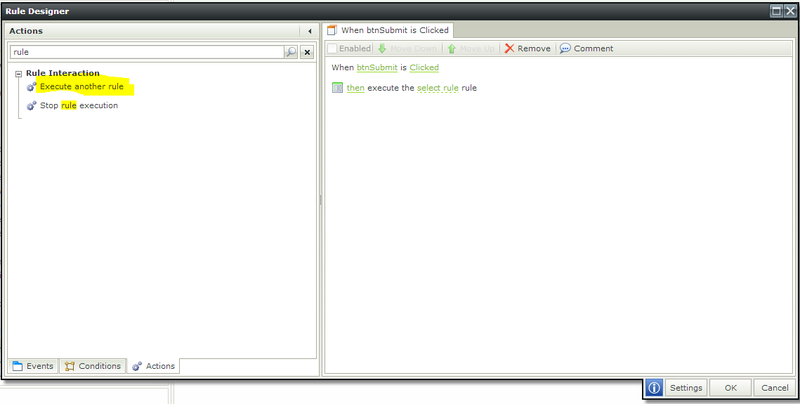 Now that we have created this view with Unbound rules how we can put these rules into action, by adding it to a form. You are now ready to test this rule. These views can be built to handle all the complex rules and then just be dragged on to any form and then choose when on the form to fire those rules. Leaving the form developer to just literally drag and drop without having to worry about any complex business rules on the form. Views allow for better use of standards being followed as we can have the library of views with all their rules predefined and they just need to be called, in the same way a developer would access methods of a library. To me this opens up a new way of building applications instead of making views dummy containers or having rules that are bound to a button that is hidden on the view. We can how create really intelligent views, no we can create Smartviews.